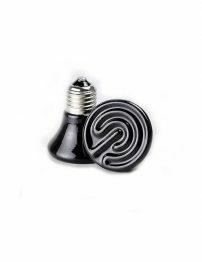 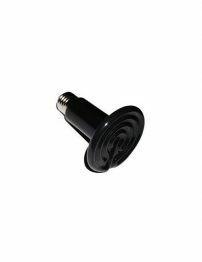 A mini ceramic heat emitter perfect for keeping the temperature up in a small enclosure. 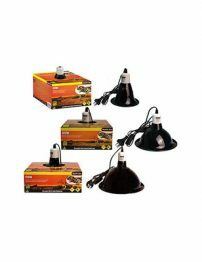 A day time heat lamp to create heat gradients in the enclosure. 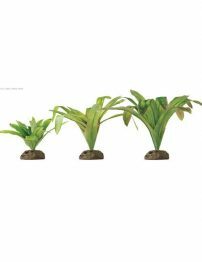 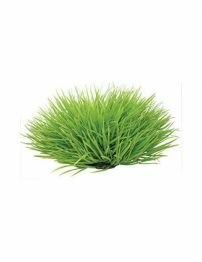 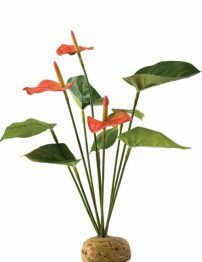 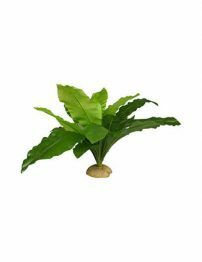 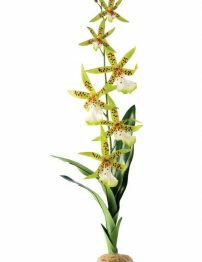 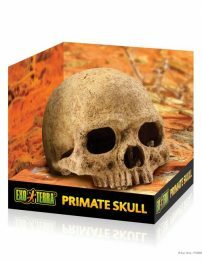 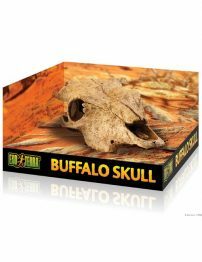 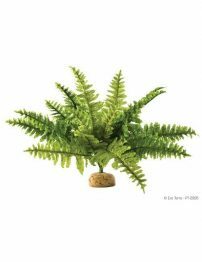 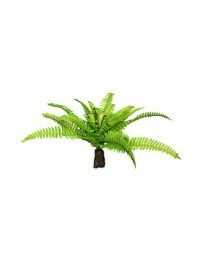 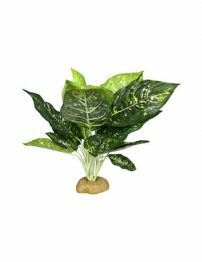 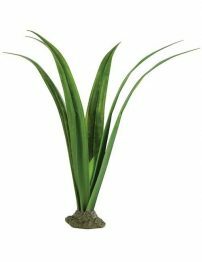 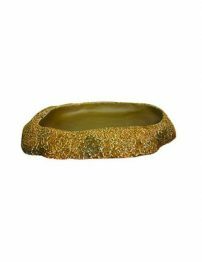 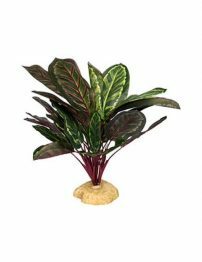 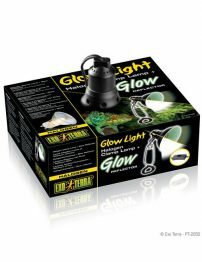 Gives a natural light output and enhances animal colouration. 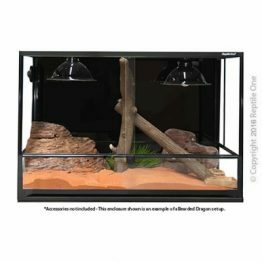 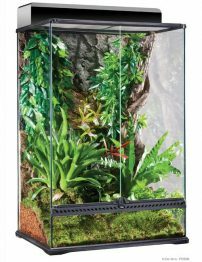 The Exo Terra Linear Top is a dual linear fluorescent light fixture especially designed to fit perfectly on the Exo Terra Natural Terrarium. 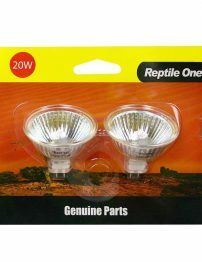 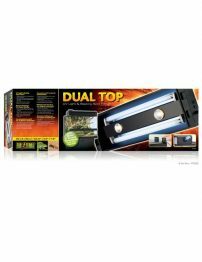 reptile one fan heater lamps maintain their spectrum through the life of the lamp and therefore only need to be replaced upon lamp failure. 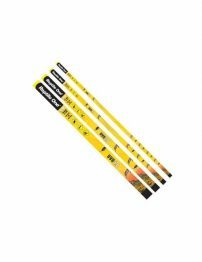 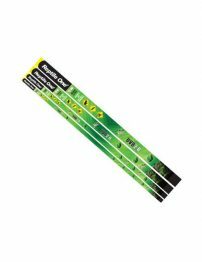 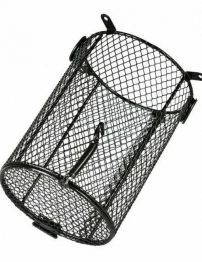 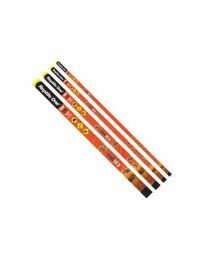 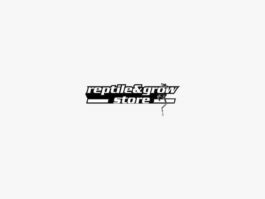 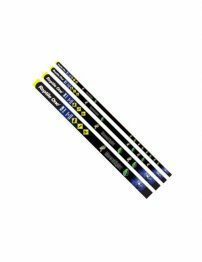 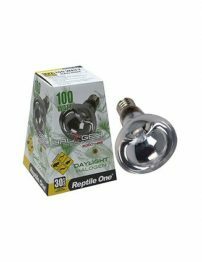 The Reptile One Fluorescent Reflector is a low profile, single tube reflector that can be used to house your Reptile One UVB fluorescent tube. 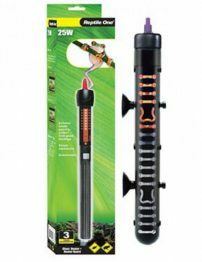 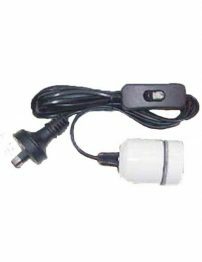 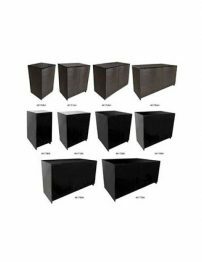 These thermostatically controlled heaters will help to maintain the ideal water temperature for your aquatic animal. 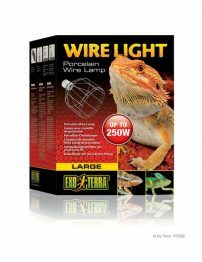 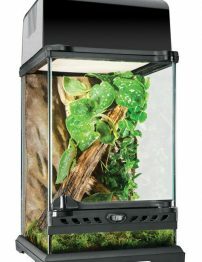 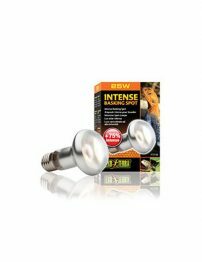 Halogen Heat Lamps are designed to last longer and utilise less electricity, used to provide basking light and heat conditions during daylight hours for your diurnal reptiles. 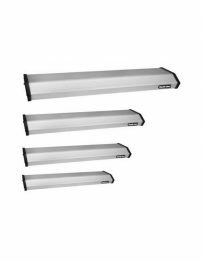 Halogen Heat Lamps are designed to last longer and utilise less electricity.The Infrared Halogen provides a soft light output, whilst providing optimum heat conditions. 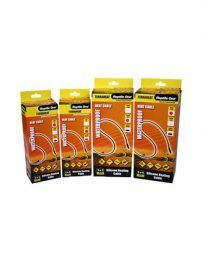 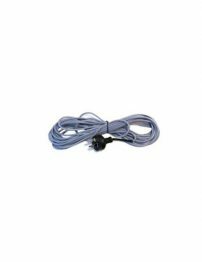 These heat cables are a flatter, ribbon shaped cable, providing a more stable and wider surface area. 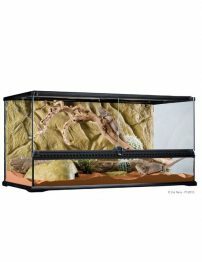 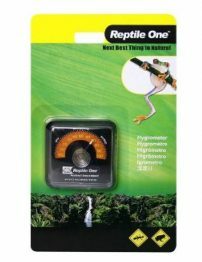 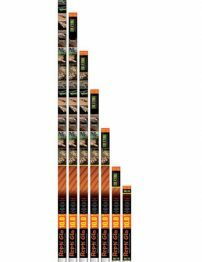 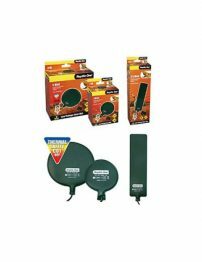 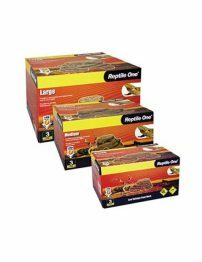 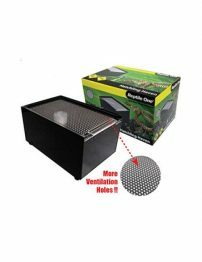 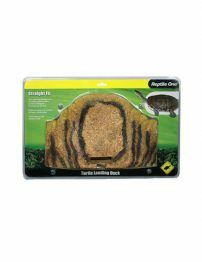 Reptile One Heat Mats are designed to create heat zones within the enclosure that help maintain natural heat gradients. 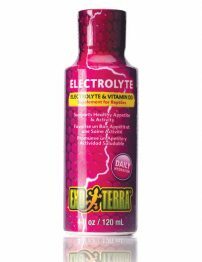 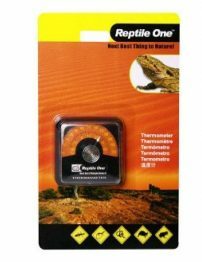 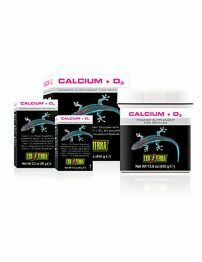 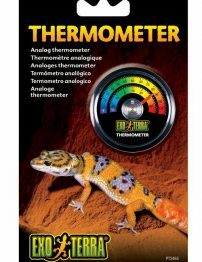 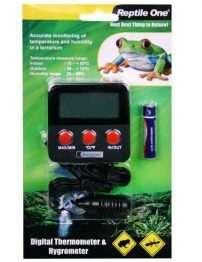 240V Heat Rocks assist reptiles in maintaining body temperature, and to control metabolism and digestion. 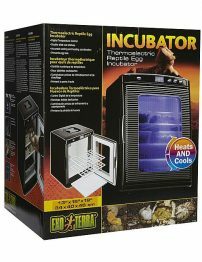 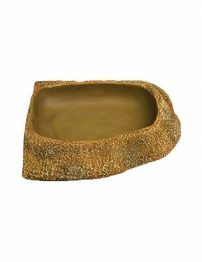 Provides heat, essential for activity and digestion, Emits infrared heat waves, Excellent 24 hour radiant heat source. 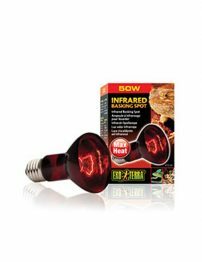 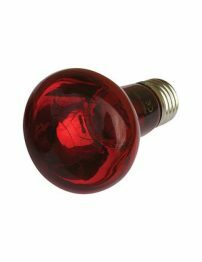 The Infrared Heat Lamp provides a soft light output while providing the optimum heat conditions. 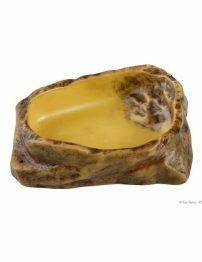 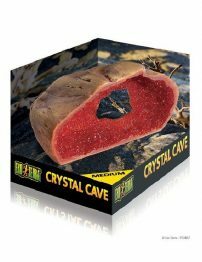 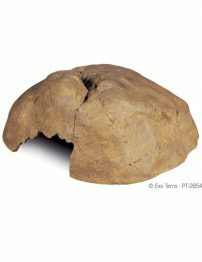 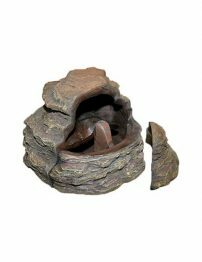 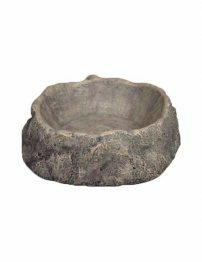 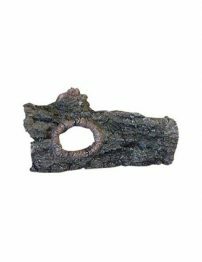 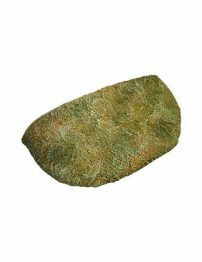 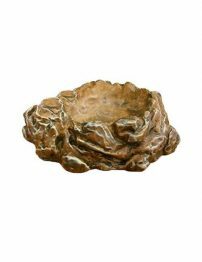 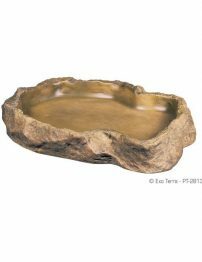 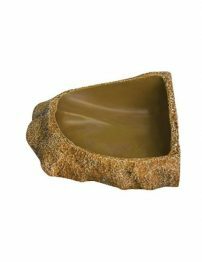 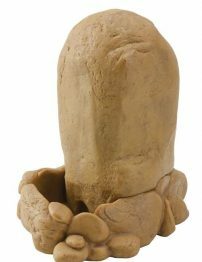 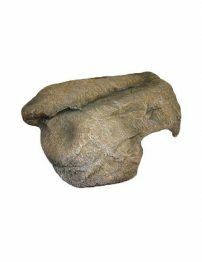 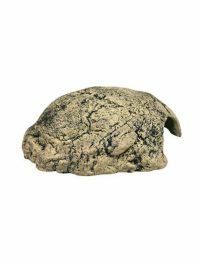 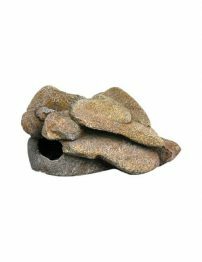 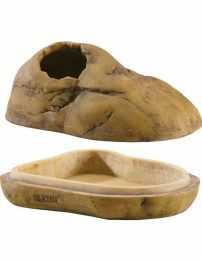 Heated Hide Rock is the perfect under body heat source when your reptile is sitting on top of the rock and it also provides atmospheric warmth when hiding inside the rock. 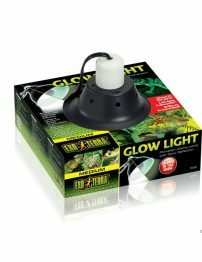 The Exo Terra Repti Glo 2.0 is a general light source with a high visual light output and a very high colour rendering index, but a lower UVB radiation. 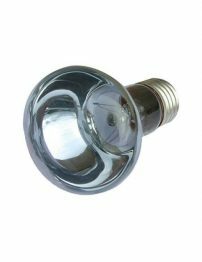 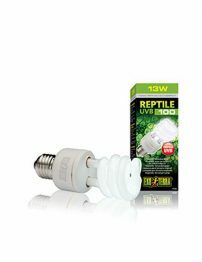 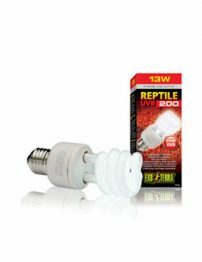 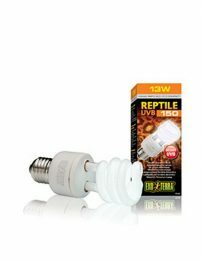 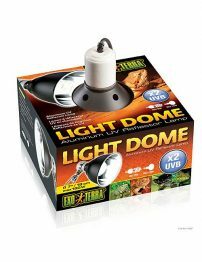 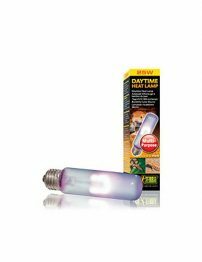 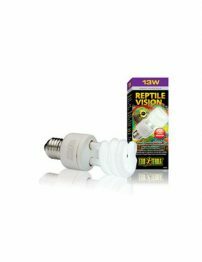 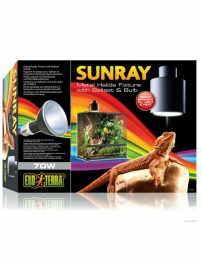 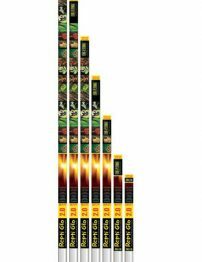 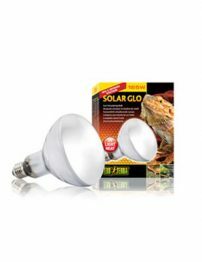 The Reptile UVB200 Bulb is especially designed to simulate conditions for reptiles with very high UV requirements, like diurnal reptiles from desert environments. 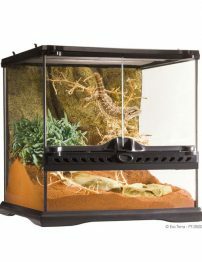 reptiles will experience and perceive colors from their environment more naturally. 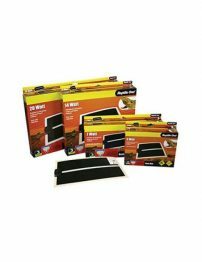 Heat Mats are designed to create heat zones within the enclosure that help maintain natural heat gradients. 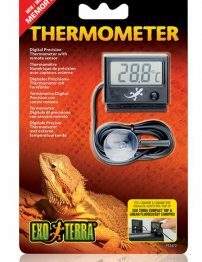 Built in thermostat , so you can closely control the heat. 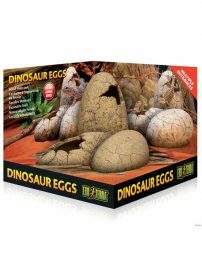 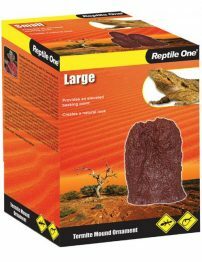 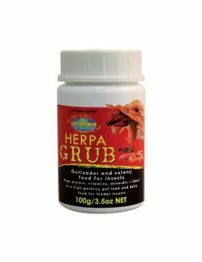 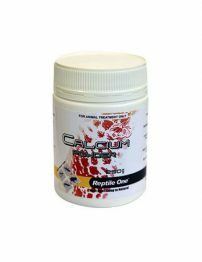 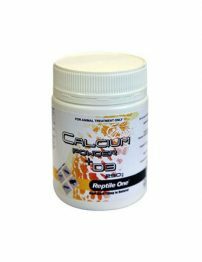 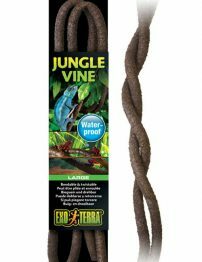 Heat Rocks assist reptiles in maintaining body temperature, to control metabolism and digestion. 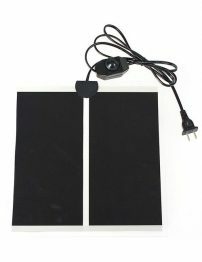 Energy efficient and safety of low voltage.These heat mats include a thermal safety cut off for added protection from overheating. 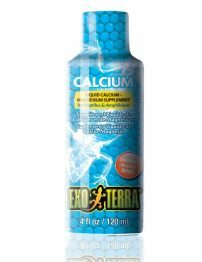 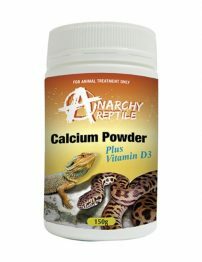 Assists in natural production of Vitamin D3.Suitable for sun-loving, desert species and tortoises. 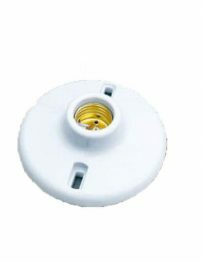 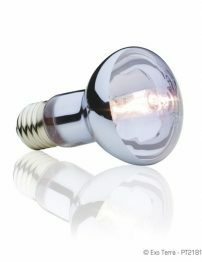 ES Flat Ceramic fixture for all globes. 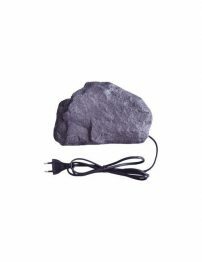 MUST BE WIRED BY A ELECTRICIAN. 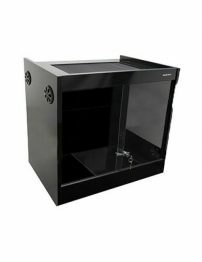 The Hatchling Haven provides a safe and secure environment for your hatchlings. 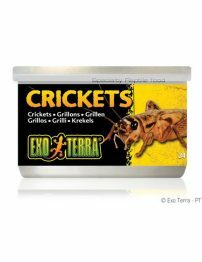 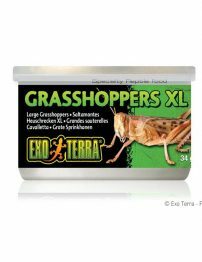 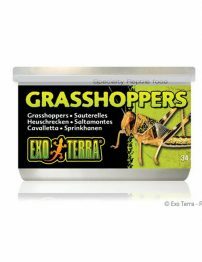 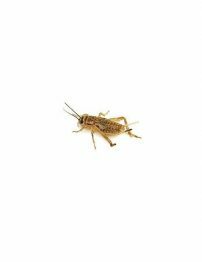 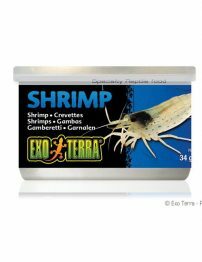 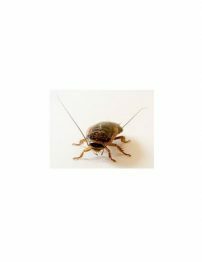 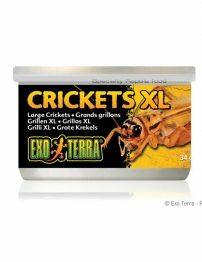 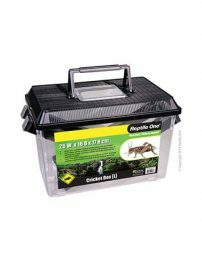 Keep your crickets healthy and bursting with freshness. 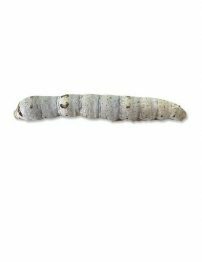 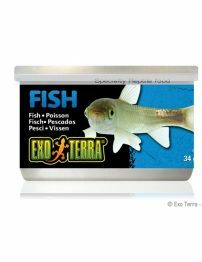 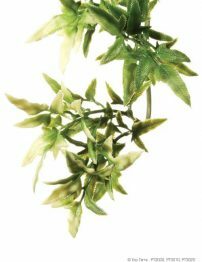 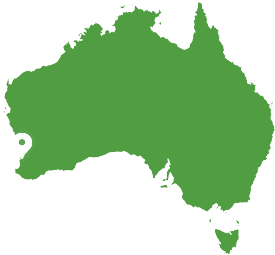 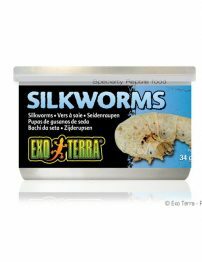 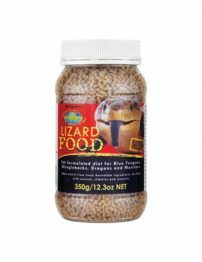 Kingworms are a great treat to feed to your larger lizards. 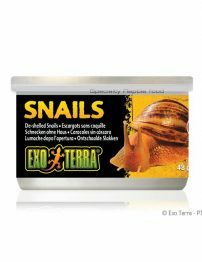 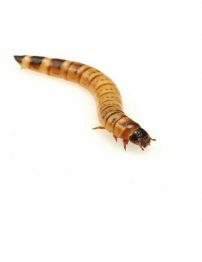 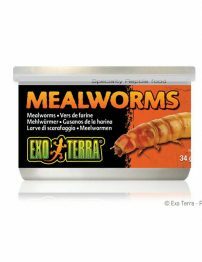 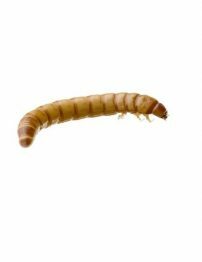 Mealworms are a great treat to add into your insectivorous animals diet. 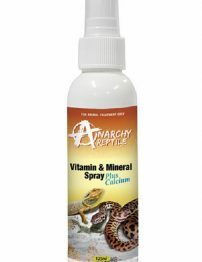 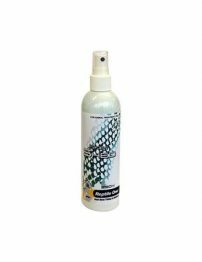 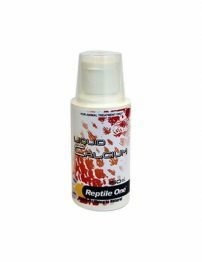 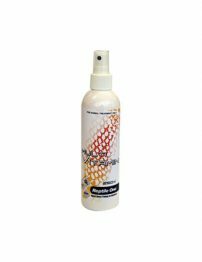 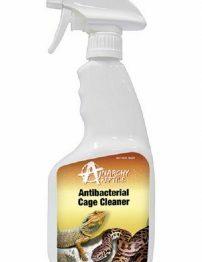 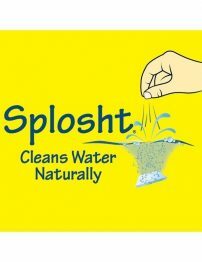 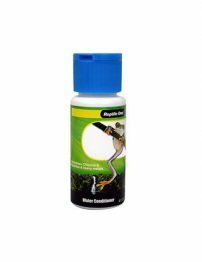 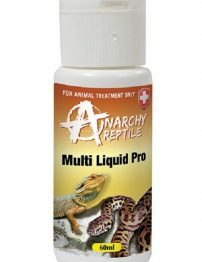 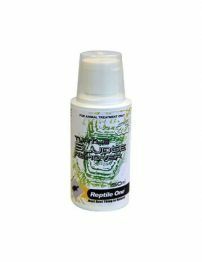 Multi Vitamin spray is scientifically formulated to treat vitamin deficiency and enhance the general health of your reptile and boost its immune system. 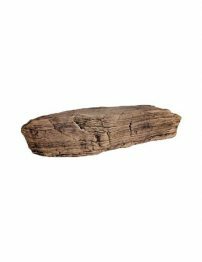 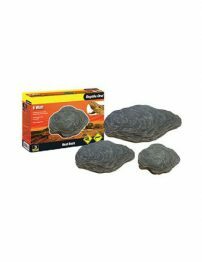 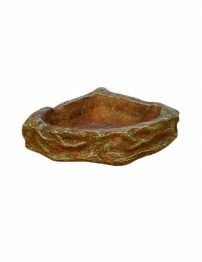 Provide comfort and security for your reptile with these natural looking hiding rocks. 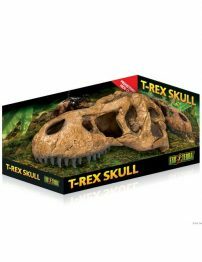 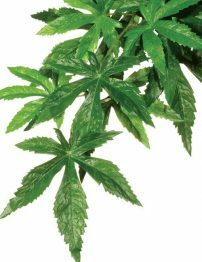 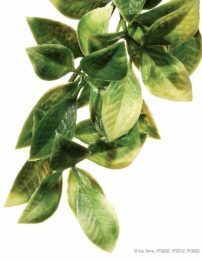 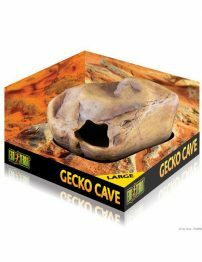 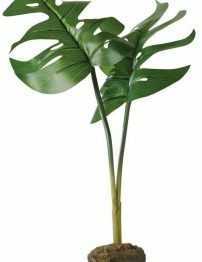 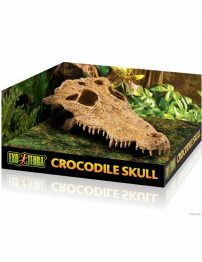 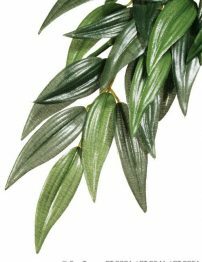 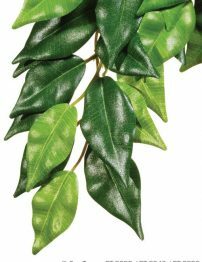 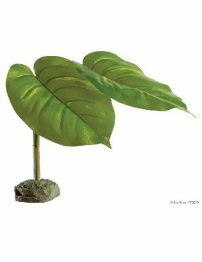 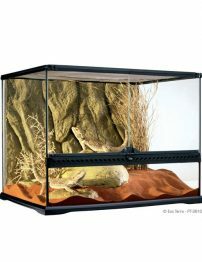 Provides a natural shade, secure hiding spot and an elevated basking point for your reptile. 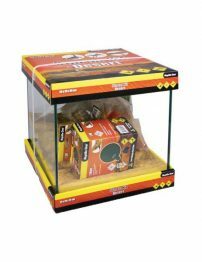 Provides a sleeping and hiding spot for your pet. 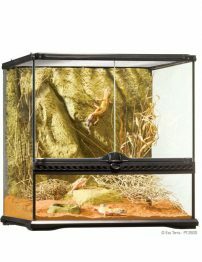 Allows viewing without disturbing the animal. 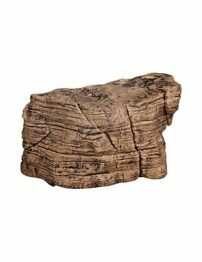 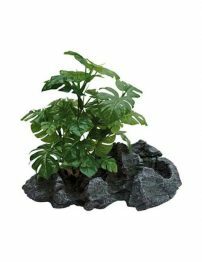 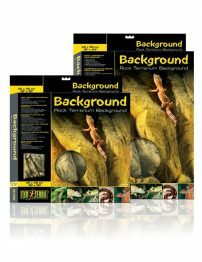 Make your reptile feel like they are in their natural environment with these layered rocks. 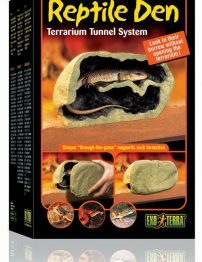 The realistic looking termite mound provides an elevated basking spot for your reptile. 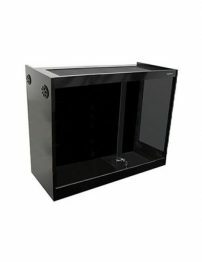 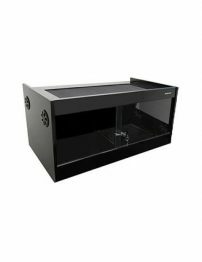 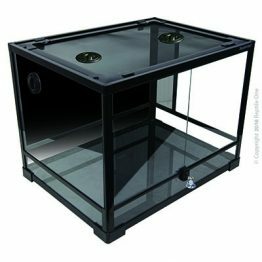 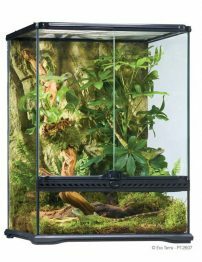 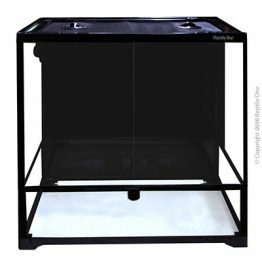 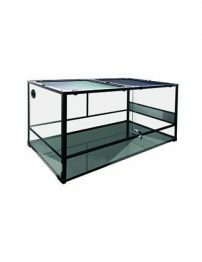 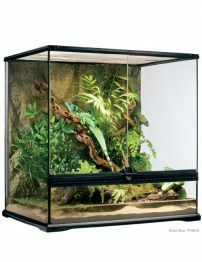 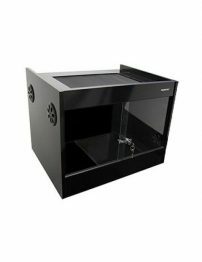 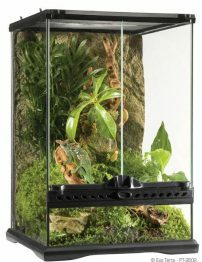 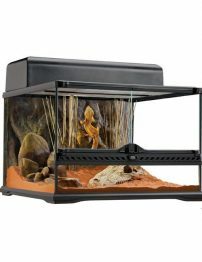 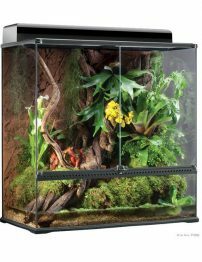 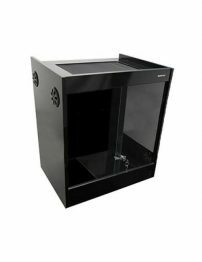 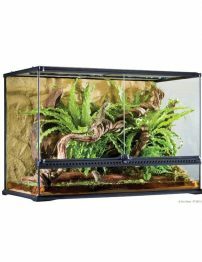 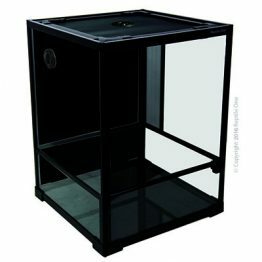 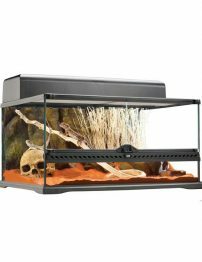 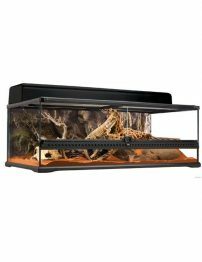 Easily monitor enclosure humidity and keep your reptile comfortable. 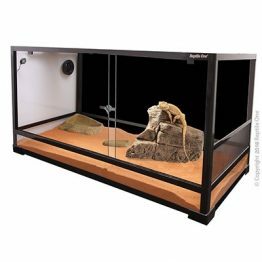 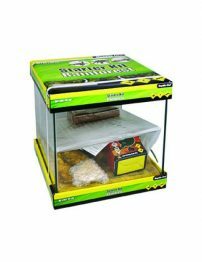 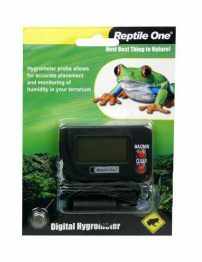 Easily monitor enclosure temperature and keep your reptile comfortable. 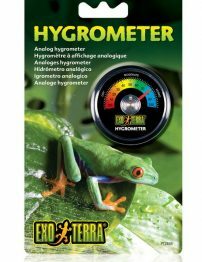 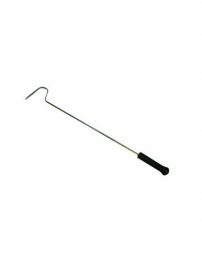 Hydrometer probe allows for accurate monitoring of your enclosures humidity.